It's that time once again for the weekend dig! 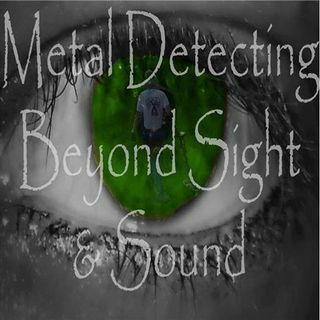 Join myself (Josh Kimmel) and Leighton Harrington as we sit down to talk some shop talk about the hobby and who knows what else metal detecting and treasure hunting related in what is quickly becoming a regular addition to BEYOND SIGHT AND SOUND. The last episode of the weekend dig actually brought some calls and it is becoming clear that what was originally started as a short Sunday evening show may have to be expanded upon. You just never ... Más informaciones know where things are going or when around here but that's part of what makes it fun! Join us!